Lockheed F-16s, a mix of As and Bs totalling 20 aircraft, have given the FAP its first modern combat aircraft since the delivery of the Corsairs. The F-16s carry the latest five-digit serials, this one is 15104, and equip Esq 201 at Monte Real. 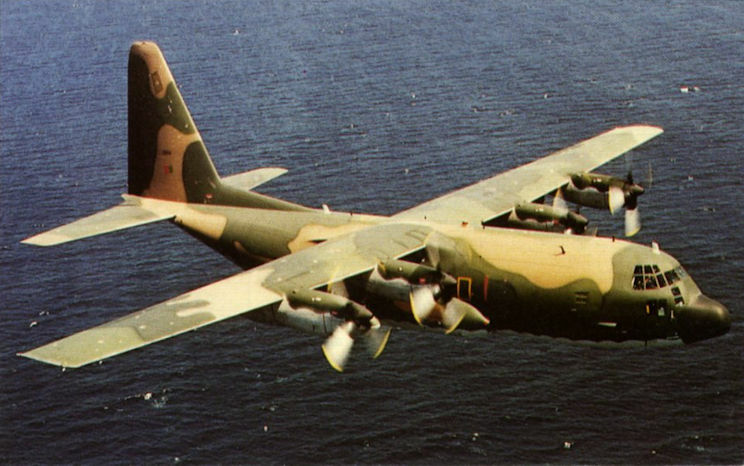 After using Lockheed C-130 Hercules for maritime patrol work, Portugal now has a fleet of six Lockheed P-3P Orions for this task. On November 16, 1993, Esq 552 transferred its Alouette IIIs to Beja after being stationed at Tancos for many years and the squadron is now the sole remaining FAP unit with the type. The FAP Hercules fleet is now a transport force once again after some years combining SAR/MP duties with the logistics role. 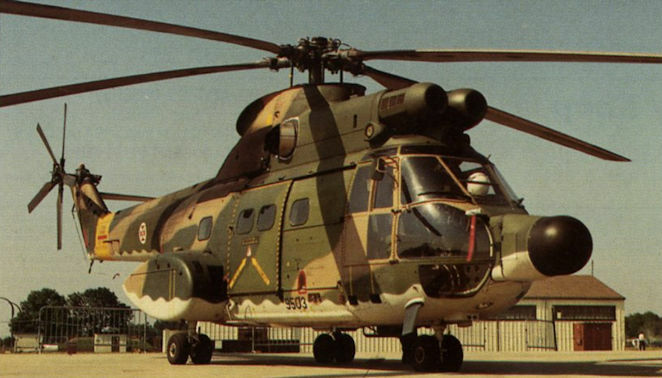 The SA.330L Puma equips Esq 751 at Montijo and operates in the transport and SAR roles. 9503 is seen before the addition of flotation gear around the nose. Retaining its former Luftwaffe camouflage prior to a repaint in the standard FAP three-tone brown-green colours, Alpha Jet 15210 was previously 40 + 33 in German service. Home-based at BA.6 Montijo, the five Westland Super Lynx of the Portuguese Navy will operate from Vasco de Gama class frigates when deployed at sea. Unlike the FAP squadrons, the Navy has yet to allocate a unit number to the Lynx element. 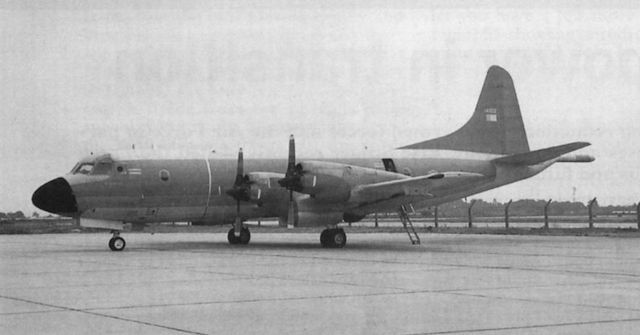 Seen outside the OGMA maintenance facility in October 1994 was this Esq 401 CASA C.212-300 17202 undergoing trials before delivery to the FAP.